Q & A with Bernie – August 29, 2016 | Bernie Siegel M.D. I am reading Love, Medicine & Miracles for the first time. I am struck by how necessary your words are in the realm of medical practices today, and how far medicine has skewed from the path of a true doctor/patient relationship toward true healing. As a mother of a child recovered from autism, I have often had to justify and defend against the prognosis of “no hope, no cure, so don’t bother.” When you mentioned the 2 out of 10 patients who are exceptional, just know we see that same dynamic play out in the parents of children with autism. There are those who, like me, chose to not accept the prognosis and instead did research, implemented dietary changes, and challenged the status quo. There are thousands of kids recovering from autism, and yet the general public is still unaware this is happening. I wrote a book to describe what it takes to be the parent who chooses to hold on to hope instead of despair. 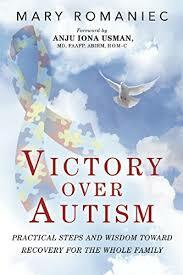 It’s called Victory over Autism. I plan to write a blog on the lessons in your book that are more relevant today than ever before. 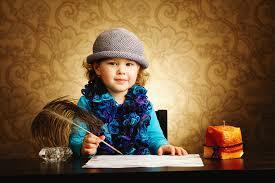 Just wanted you to know how it parlays to this generation of children, and the effort to heal them too. Absolutely—and the preferred term is self-induced healing rather than spontaneous remission. 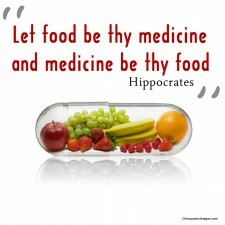 Medicine, as it is practiced in the U.S., treats the result and not the cause. And the progress of change is very slow. Keep telling your story. Stories affect people. I could put your book on my website, too. Absolutely feel free to include my book on your website. It is available in bookstores, Amazon and online. My website is www.maryromaniec.com. Chapter 9 discusses the myriad of ways families have chosen to overcome the impact of autism, in the child and in the rest of the family members. I write about how they go through grief, adopt certain characteristics and mantras, overcome guilt, and become resilient. I have quite a few friends who have similar stories as mine and have also gone on to write books. 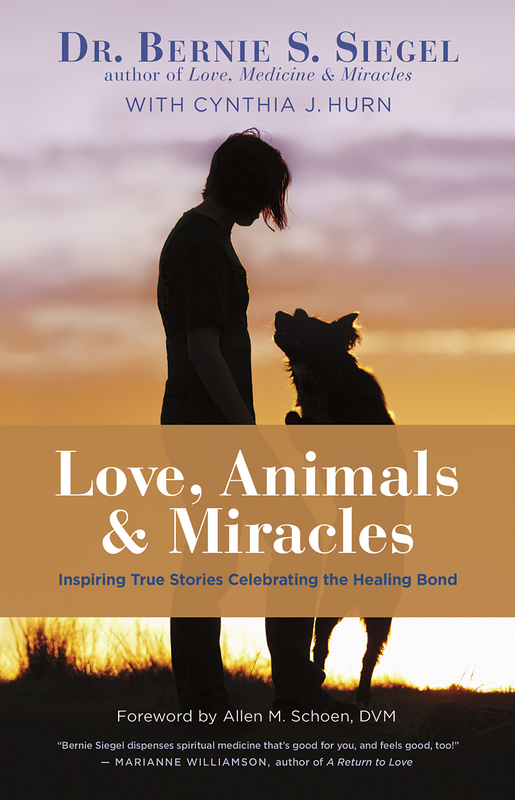 One friend, Kathleen DiChiara, shares her story in her book entitled The Hidden Connection, which is about how she was given a grim prognosis for herself and her entire family, as they battled 21 severe disorders and syndromes. 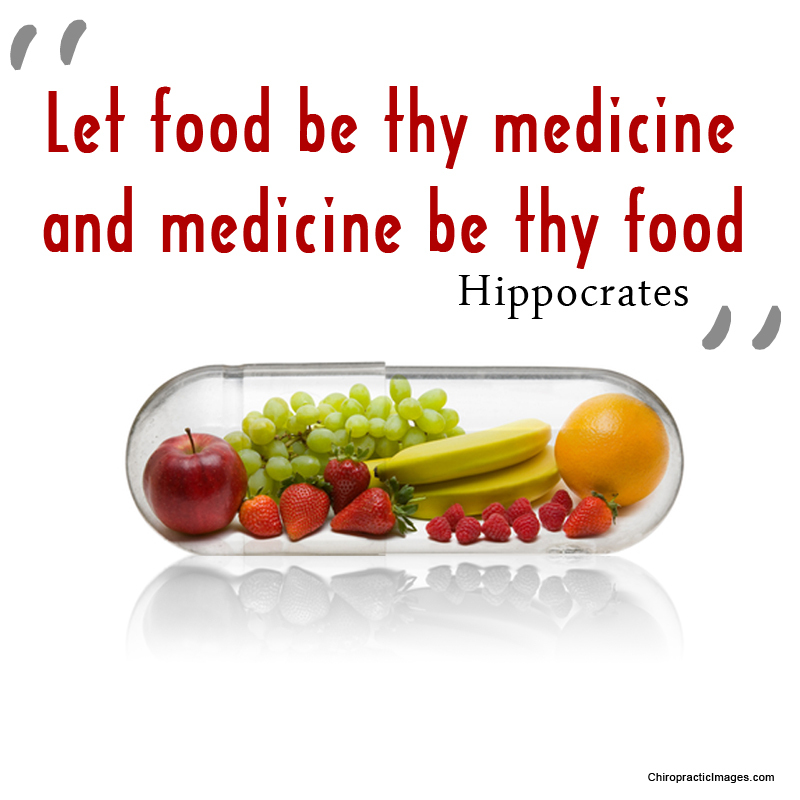 Instead of accepting the predisposed outcome, she got educated on the idea of using food as medicine. Today her family is entirely healed, and she became the main subject of a documentary called Secret Ingredients. Another friend started a large autism organization geared to helping other families find their answers (similar to eCaP). 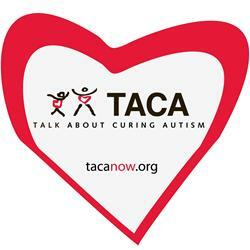 That group’s name is Talk about Curing Autism (www.tacanow.org) and is now in 31 states. It has served over 50,000 families. Not to bog down your email further, but I just thought you would like to know that we are using your words from 30 years ago in a whole new paradigm. 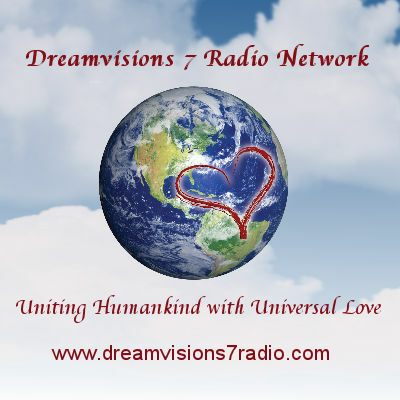 We are the next generation of those changing the understanding of medicine, and healing! Thanks again, Bernie. I always say that parenting is the number one health issue. Growing up with love makes all the difference. My contribution to the growing library of parenting books is Love, Magic & Mudpies. You might enjoy reading it. This entry was posted in Mind / Body Medicine, Parenting & Family, Q & A with Bernie and tagged autism, food, food as medicine, Love, Love Magic and Mudpies, Love Medicine and Miracles, self-induced healing, Victory over Autism. Bookmark the permalink.